James Henderson Baird graduated MBChB from the University in 1905. He was born in the Otago region of the South Island, New Zealand, son of the Reverend James Baird. He graduated BA from University of New Zealand, before enrolling at the University of Glasgow in 1900 to study Medicine. 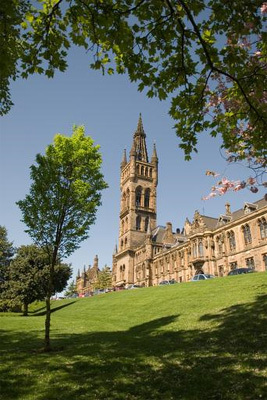 He was one of five siblings born in New Zealand to return to Glasgow to study Medicine at the University; the others were William Stephen, John Bruce, Helen Stephen, and Annie Agnes.